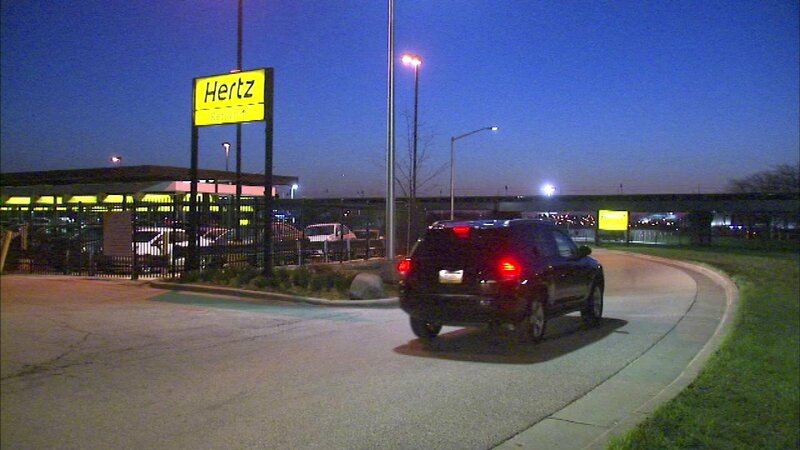 CHICAGO (WLS) -- Several vehicles were stolen early Wednesday morning from Hertz car rental at O'Hare Airport. Chicago police said they were called about the theft just before 3 a.m. on Wednesday. According to police, there is no official word on how many vehicles were stolen.